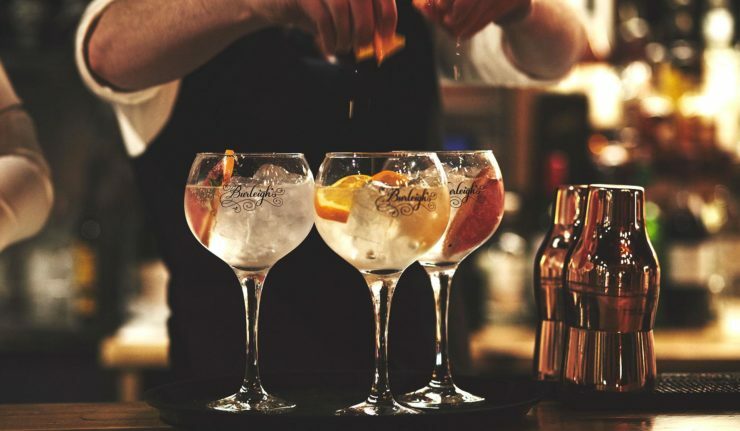 If you have a gin lover in your life this Christmas then why not treat them to a special experience they won’t forget with Leicestershire’s Burleighs Gin? 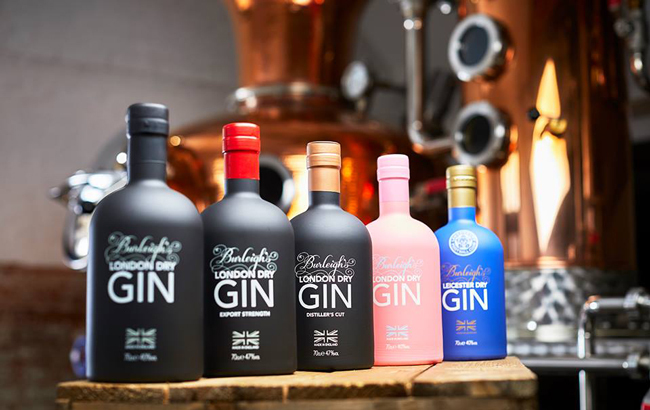 For just £25 each you can enjoy unrestricted access into the world of Burleighs Gin with a behind the scenes distillery tour over at Bawdon Lodge Farm. The artisan distillery is the perfect countryside escape and offers a unique insight into the world of a gin distiller. Of course there’s plenty of gin involved too, with a g&t on arrival plus a tasting of the Burleighs range. You’ll discover the story behind Burleighs Gin and see the true craftsmanship that goes into creating every single bottle. The distillery is based over in Nanpantan near Loughborough and the tours take place every Wednesday at 6.30pm. 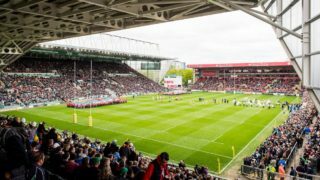 You can purchase tickets or vouchers for a loved one from the Burleighs website. If you want to take things up a notch then get yourself down to 45 Gin School and treat someone to a voucher for an amazing gin experience in the city centre. The ultimate experience for gin lovers, the Distiller’s Kitchen is located by New Market Square, LE1 and gives you a 3 hour taste of gin heaven. 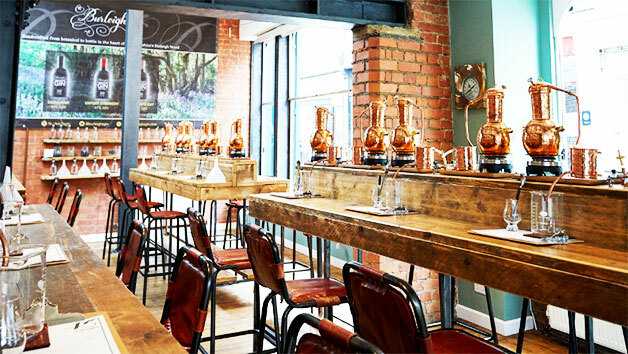 Each experience includes a Cocktail & Gin infused Masterclass, questions & answers by top distiller, complimentary Burleighs Gin & FeverTree tonic and, of course, you’ll be choosing and blending botanicals to create your own unique recipe before distilling, bottling and labelling your craft gin creation ready to take home and drink at your leisure. Your very own gin! What are you going to call it? Sessions take place on Thursdays, Fridays and Saturdays and can cater for individuals or larger groups. 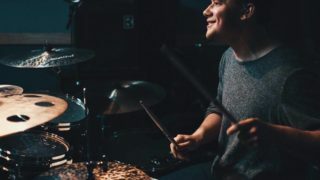 The experience is priced at £145 for 2 people to attend together and £115 for an individual. Bookings and vouchers can be purchased from the Distiller’s Kitchen website.